ALLEGRA BOVERMAN/Staff photo. 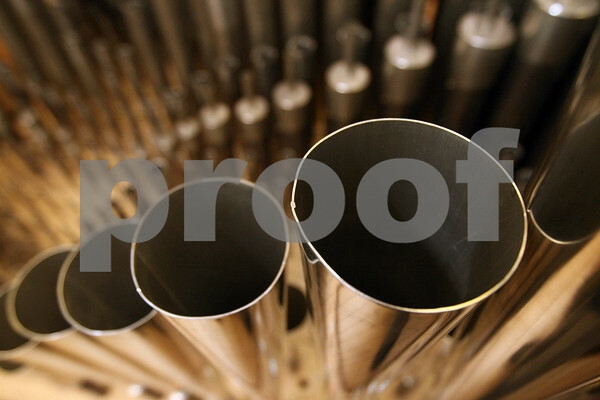 Cambridge: Detail of pipes inside the newly installed pipe organ by C.B. Fisk at Memorial Church at Harvard University.